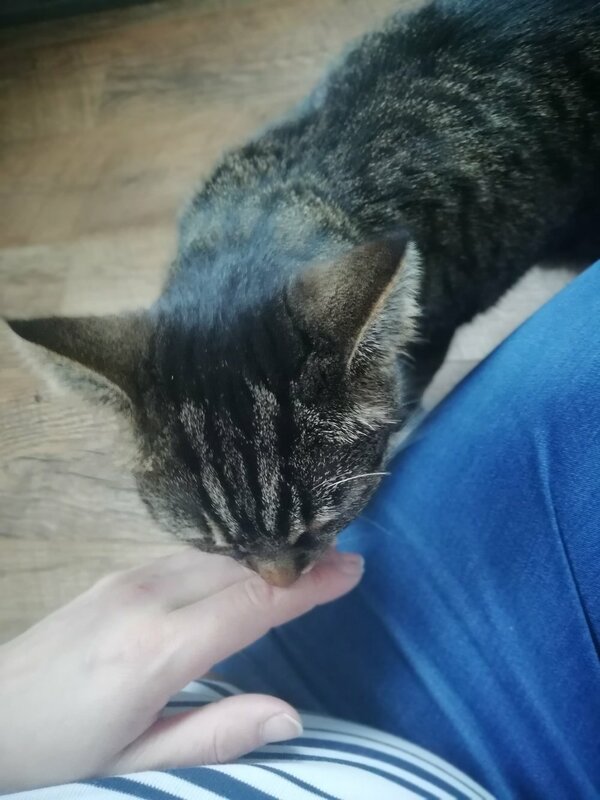 Tiger is a 5 year old tabby girl who has recently come into the care of Catcuddles in search of her new loving forever home. She was much loved at her previous home but sadly due to a change of circumstances they were no longer able to keep her. Tiger is a sociable, energetic girl who enjoys human company. She’s loves having scratches and strokes and will occasionally sit on a lap. She’s a fairly confident cat who adjusts quickly to new people and situations. Tiger would best suit an adult only home or a home with older children or teenagers. Whilst she’s previously lived with another cat, she can get jealous and would love a home where she’ll be the only cat and gets all the attention. 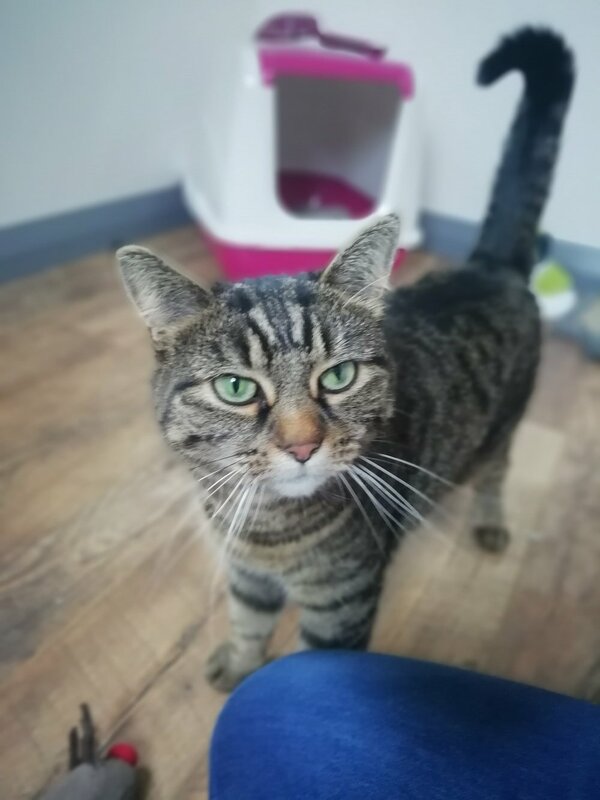 We are looking for a home with outdoor access in a safe location for Tiger as she loves exploring the outdoors, ideally a network of gardens for her to explore. A catflap is required to be fitted at the back of the property for all our outdoor cats either before or within a month of adoption.